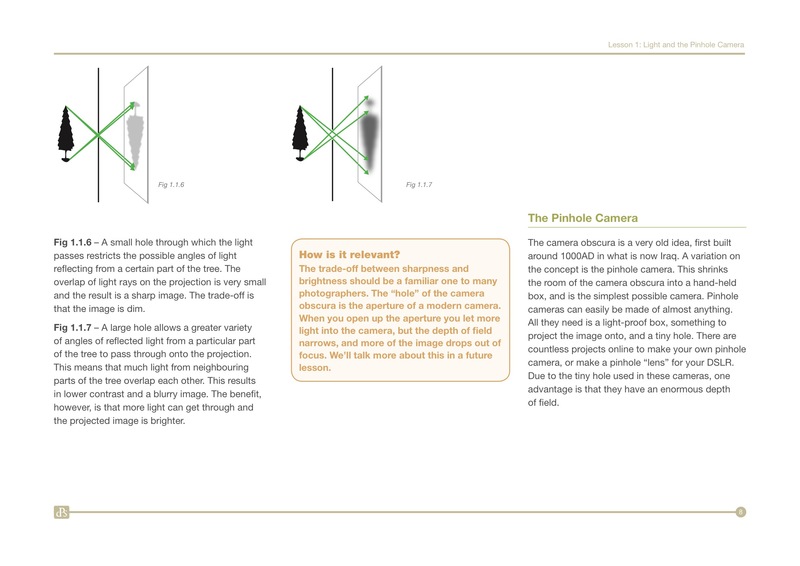 These results from a recent poll of readers highlight a challenge that many camera owners face – they’re unable to use their camera to its fullest potential because they don’t understand the basics of how to use it. 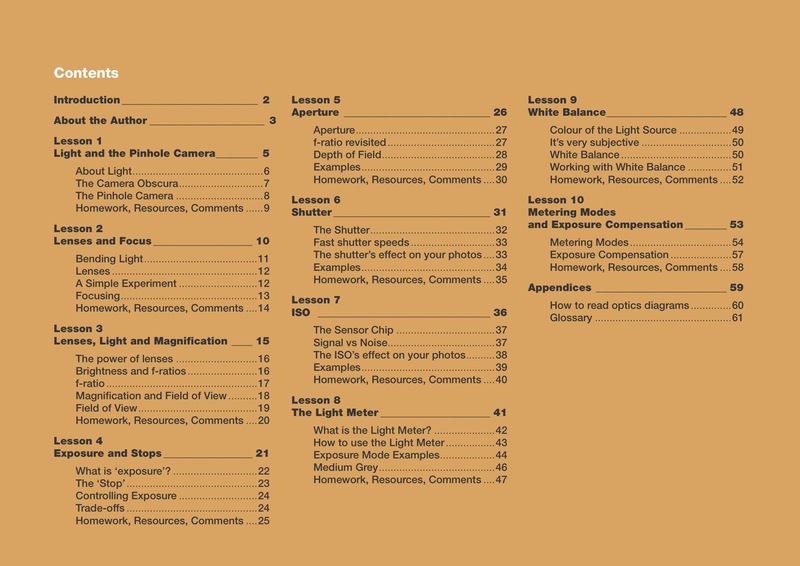 If you wish you had a better understanding of your camera and how to get it working to its potential – we’ve developed a resource for you. 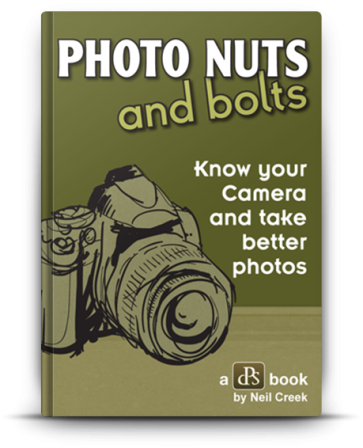 Photo Nuts and Bolts is a brand new downloadable PDF E-Book designed to help you know your camera and take better photos. 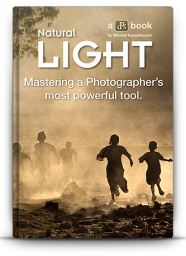 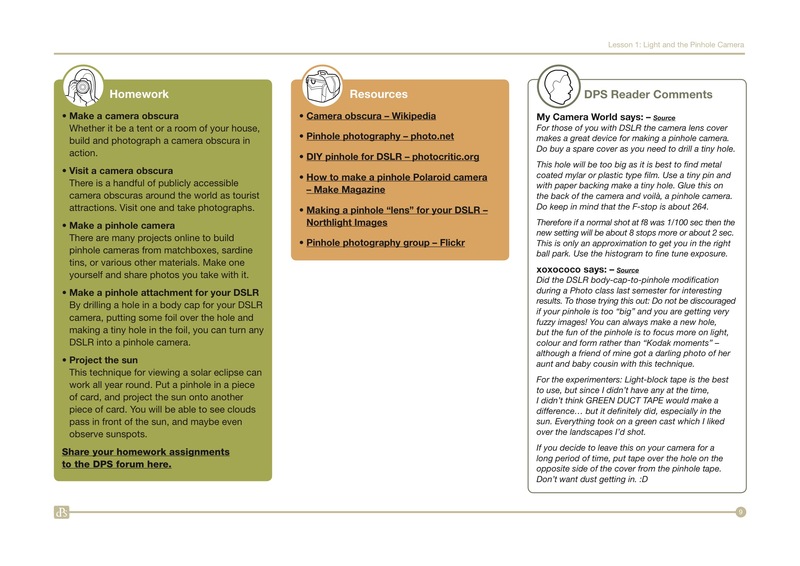 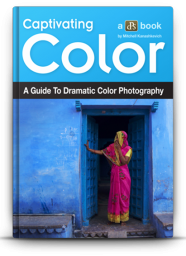 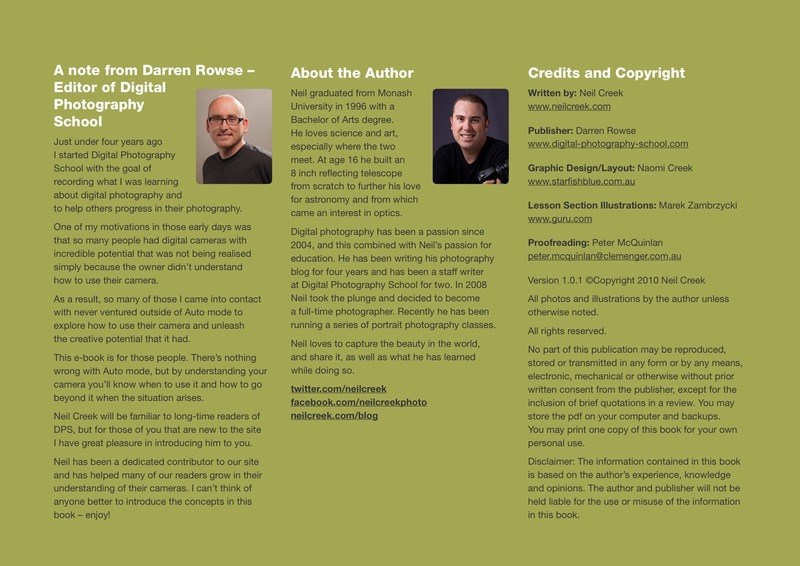 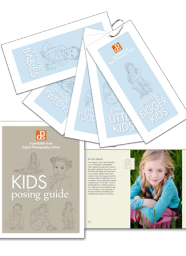 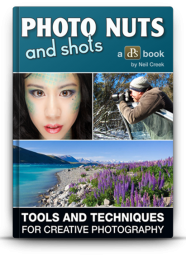 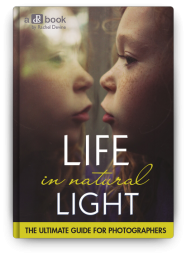 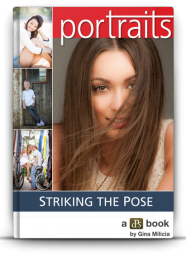 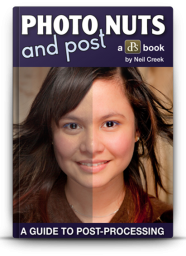 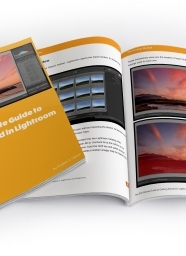 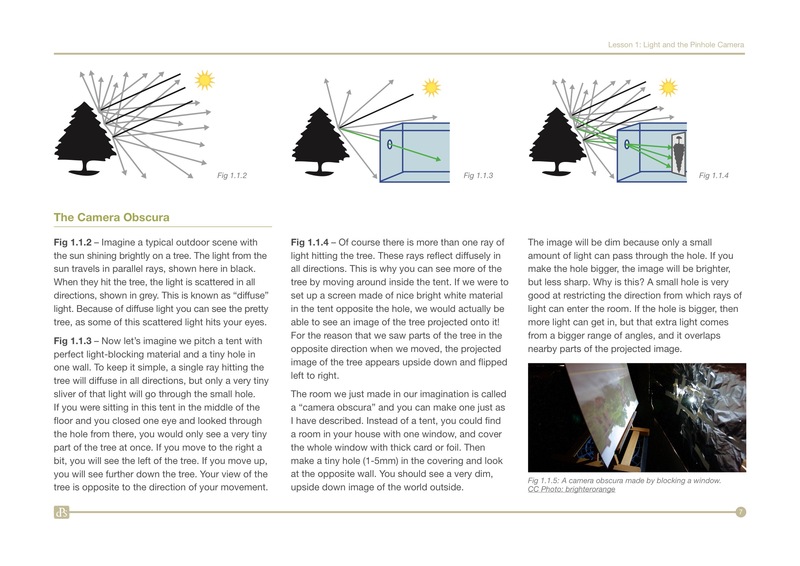 This resource has been written by regular contributor to DPS – Neil Creek and works through a series of 10 lessons centered around the basics of photography. 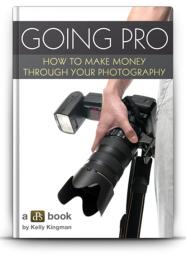 By the end of it you’ll understand how your camera works and be in a much better position to be able to make decisions on how to best use it rather than just sit in Auto mode. 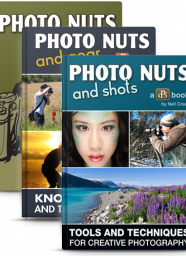 Who is Photo Nuts and Bolts For? 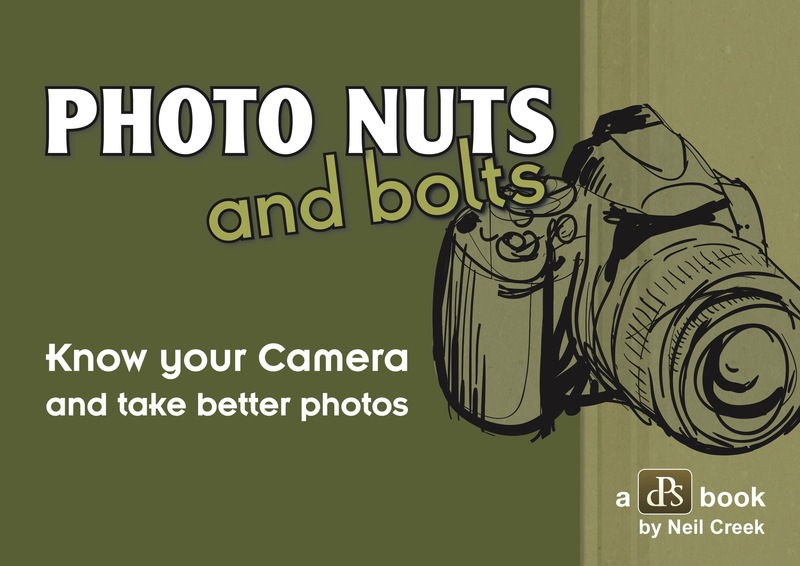 Photo Nuts and Bolts is for any photographer who feels that they would like to know more about how their camera works, and how to become more confident at using it to take better photos. 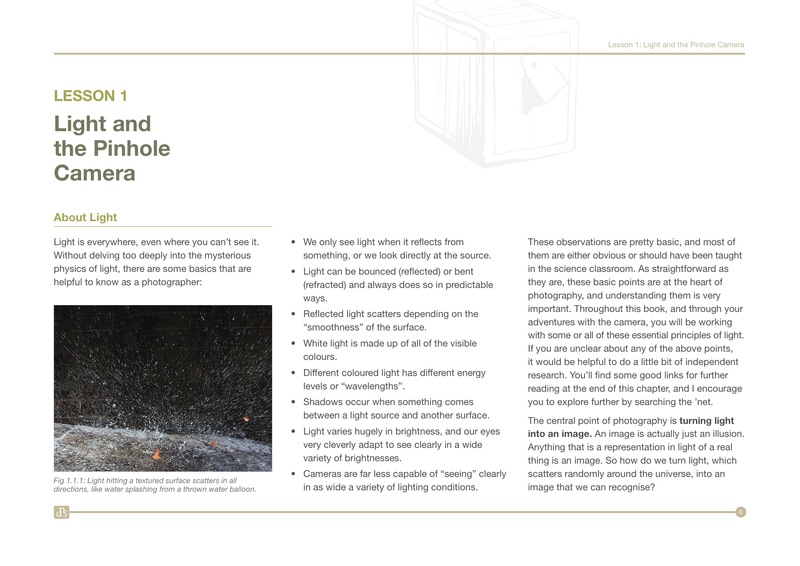 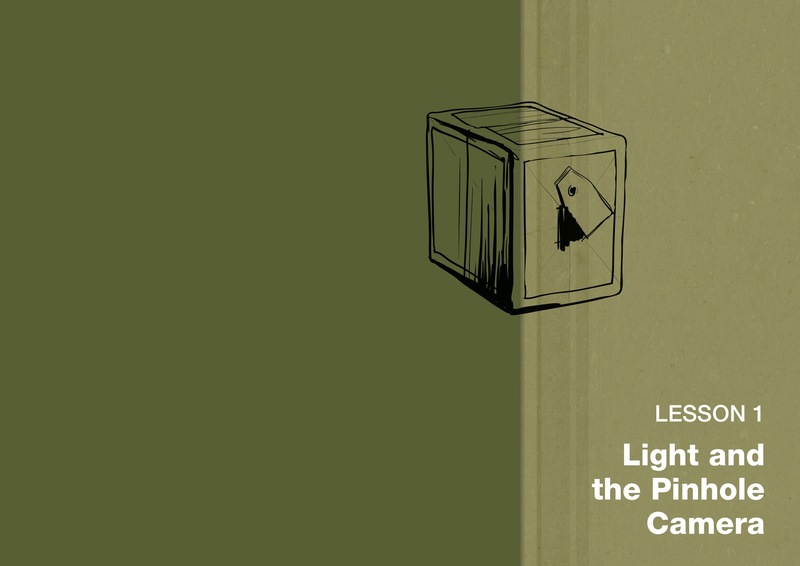 The E-Book is directed at Digital SLR camera owners, but the principles explained apply to every camera, from the humblest pinhole to the most sophisticated DSLR. 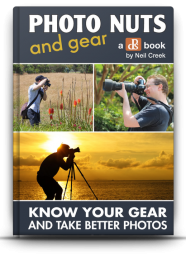 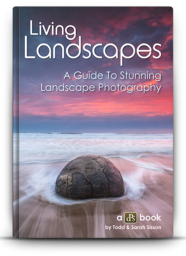 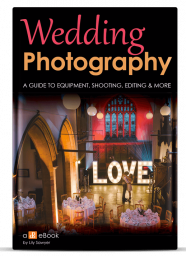 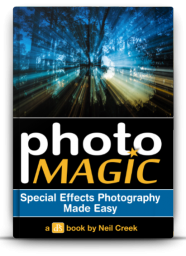 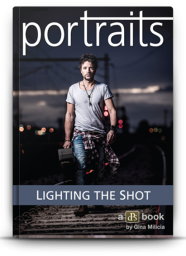 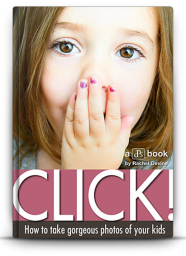 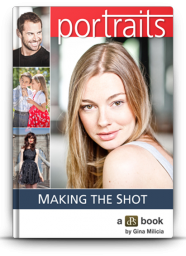 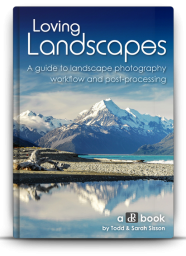 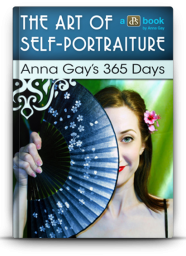 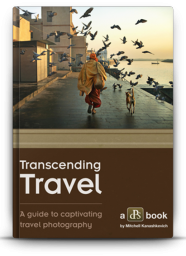 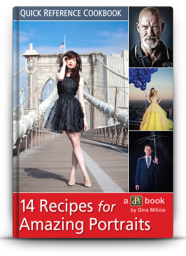 You will get the most out of this book if your camera allows you to take control of the settings (including many point and shoot cameras), but owners of fully automatic cameras will better understand how to deal with the limitations of their camera. 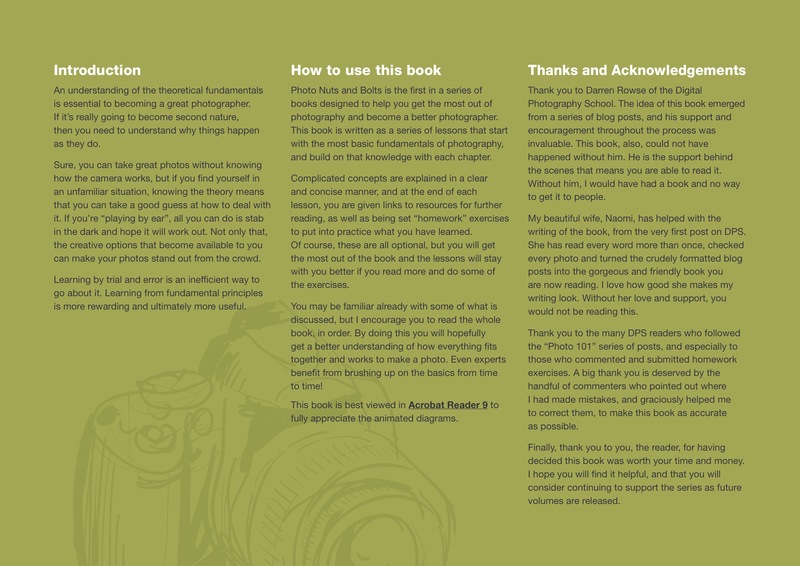 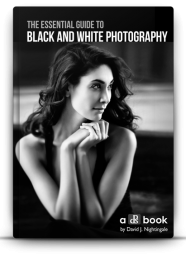 This book is for those who are willing to read the manual, to understand the nitty gritty, to become the best photographer they can be, rather than those who are happy to cruise by on auto, with their manual gathering dust and their photos staying mediocre. 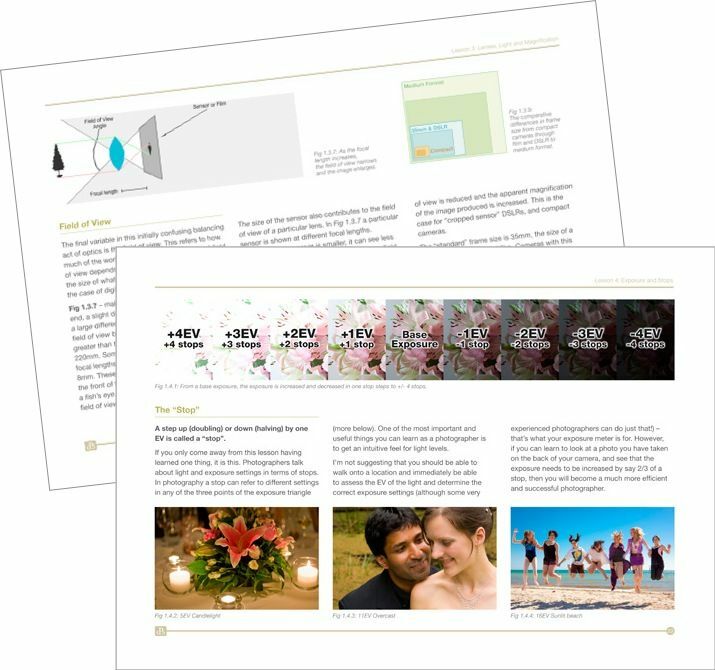 If you’re not satisfied that Photo Nuts and Bolts has helped to improve your photography within 60 days, just let us know, and we’ll refund your money in full. 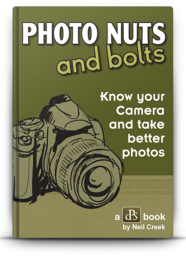 Be among the first to secure your copy of Photo Nuts and Bolts and discover the secrets to how your camera operates today for just $29.99 USD. 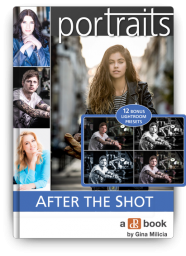 Grab your copy today – Payment is via PayPal or Credit Card. 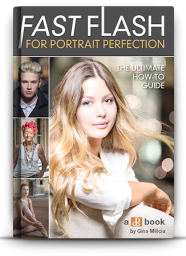 Remember – this is a downloadable resource not a hard cover book. 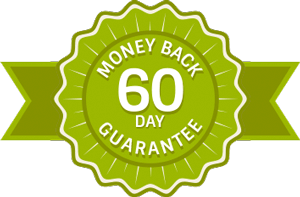 As a result there is no need for delivery addresses or postage costs.